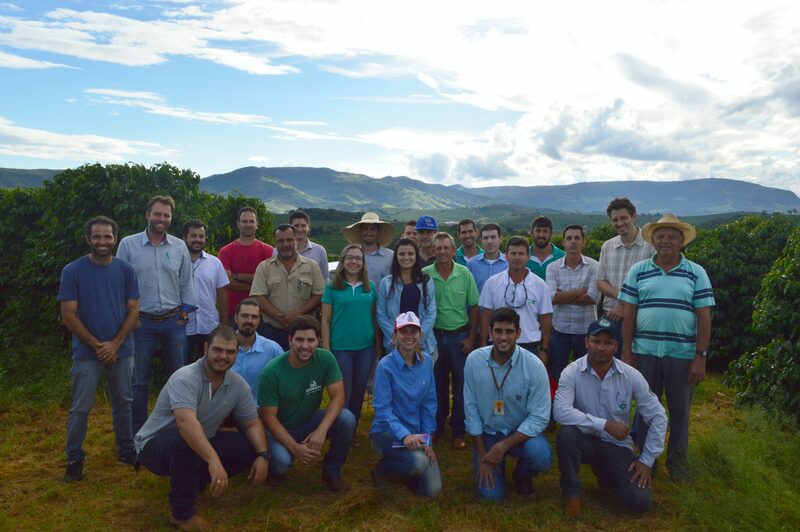 Minas Gerais, Brazil – August 8th, 2018 – In June and July, coffee&climate conducted several “Training of Trainers” workshops for trainers of overall 18 Fairtrade cooperatives and associations in the Southern Minas region in Brazil. 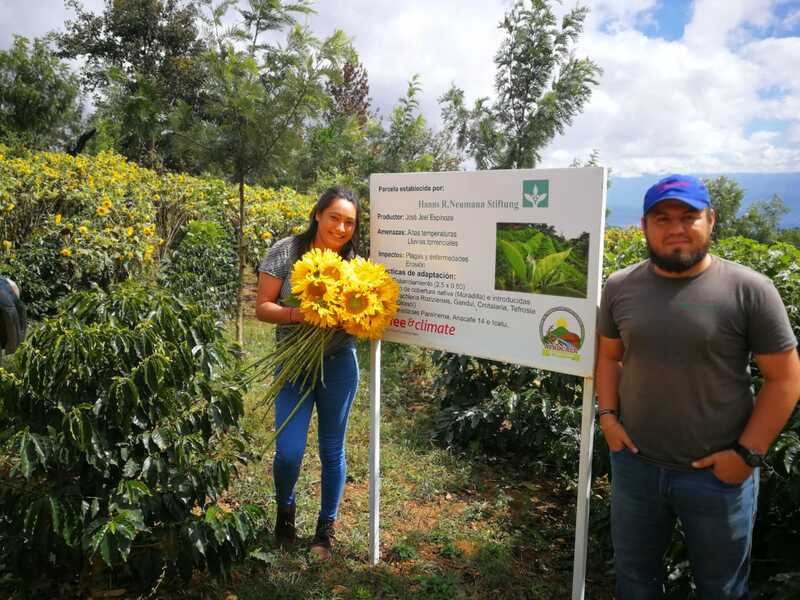 The training was carried out by Hanns R. Neumann Stiftung (HRNS), implementing agent of c&c, in partnership with the Latin American and Caribbean Network of Fair Trade Small Producers and Workers (CLAC). 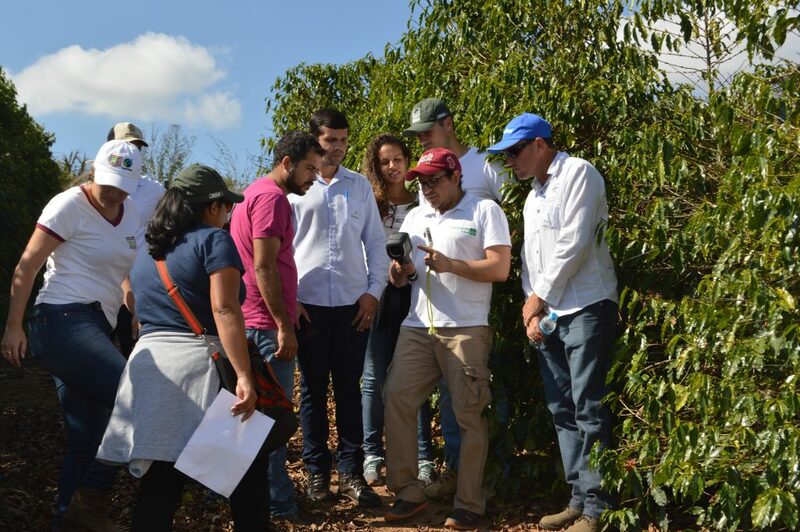 Throughout our “Training Of Trainers” format we qualify third parties to implement coffee&climate practices. Assessment of climate change challenges. Validation and implementation of adaptation practices. Learning lessons and understanding progress. 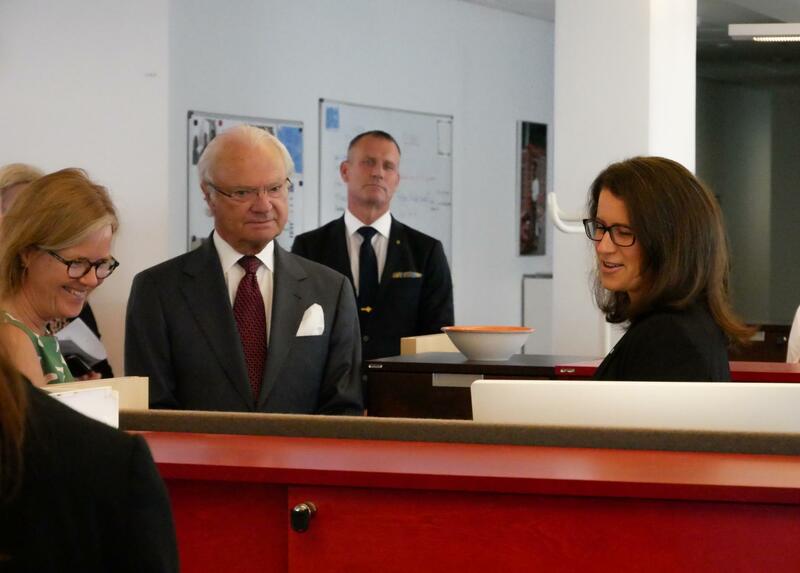 Furthermore, the use of agrochemicals related to Fairtrade certification was reviewed. 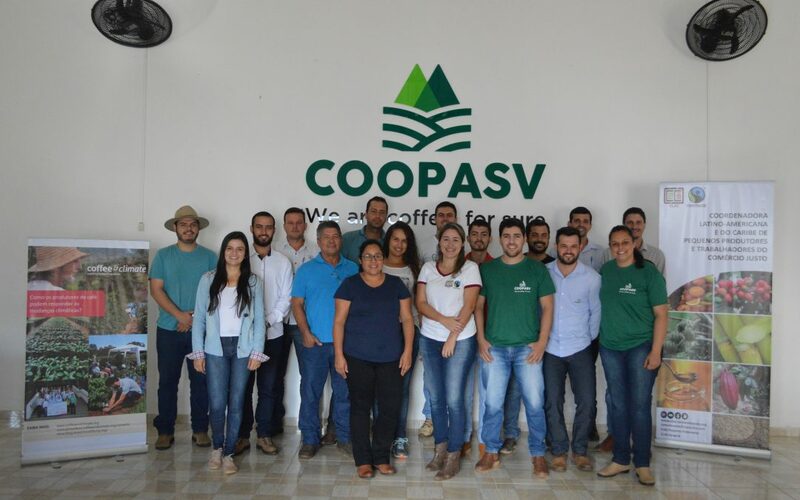 During the three-day training the participants conducted local climate risk assessments and developed lists of adaptation options for each of the 18 cooperatives. Throughout the practical part of the training, the participants learned more about individual adaptation practices like cover crops, afforestation and windbreak barriers, preparation of organic fertilizers, rapid climate risk assessment and models for resilience measurement. 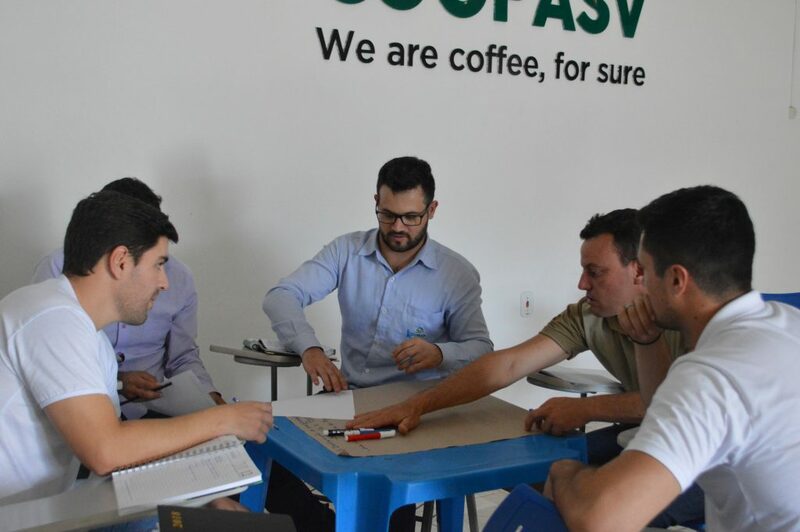 The trainers from ACAPER, ASSOFE, ASSPROCAFE, APAS, APPMC, APROCES, APRMJ, APROD, COOPERVITAE, COOPFAM, COOPASV, COOPERCAFEM, COOMAP, COSTAS 5588, COORPOL, CAFESUL, COOCAFE and COOCECIR will function as multiplier for the coffee sector and share their knowledge with more than 11.000 members of the cooperatives – one big step further towards a resilient and sustainable coffee sector. 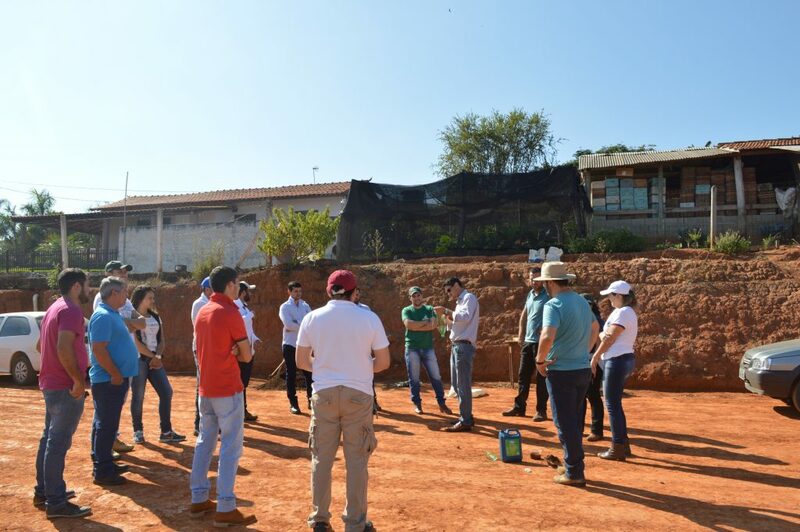 Read the full report of the “Training of Trainers” (in Portuguese) here : Relatório “Workshop sobre a Abordagem café&clima”.